Are you fired up and ready to attack another week here in the 4th quarter? If you could use a little boost to get you over the finish line, you’ve come to the right place! 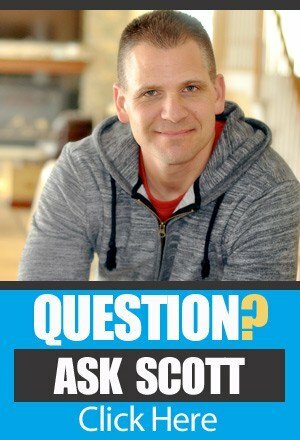 It’s time for another session of Ask Scott here on The Amazing Seller! On this episode, you’ll hear from Scott as he gives an update on TAS training resources, shares his thought of the week, an answer to a question from a TAS follower like you, and much more! 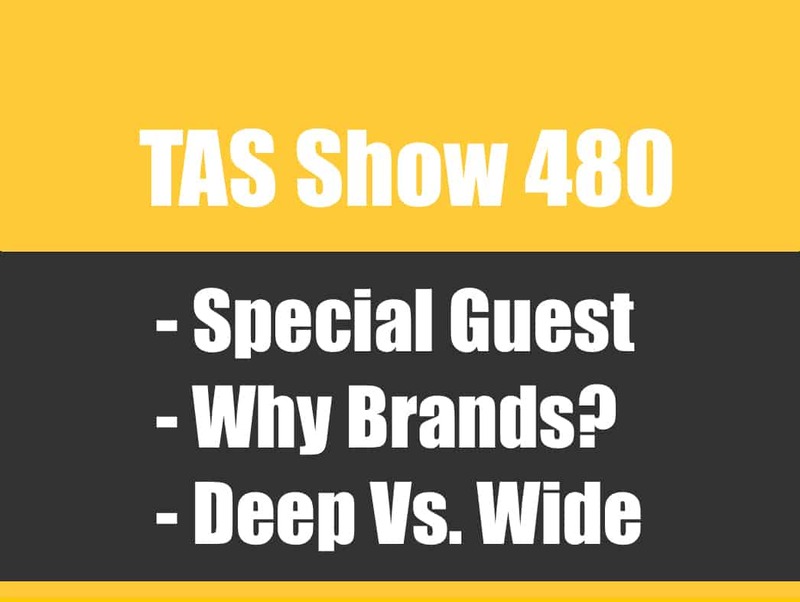 You don’t want to miss a minute of this valuable episode! New access to TAS resources. Wouldn’t it be nice to have streamlined access to valuable and relevant resources? Over the years, Scott has created specialized resources like the Private Label Classroom and Product Discovery Bootcamp to further equip sellers to take their game to the next level. Now, Scott is combining those two resources and giving the TAS community access for an amazing value of $99 a month. Doesn’t that sound like a great deal? To get all the details on this wonderful resource at a great price, make sure to listen to this episode of The Amazing Seller! Make sure to niche down, and then niche down again! Did you know that one of the smartest ways get your business off to a great start is to niche down as much as possible? It’s true! 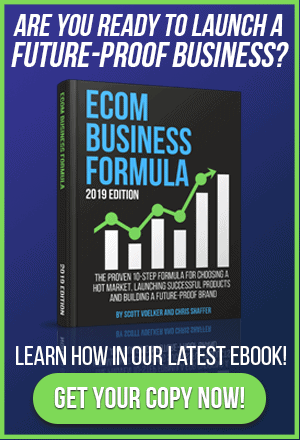 Over his career, Scott has had the opportunity to speak with high achieving ecommerce sellers and one of the primary regrets that they share is that they didn’t niche down at the beginning. Don’t fall for that same mistake! If you think you’ve niched down enough in your target market, try niching down even further! To hear why this step is so important, listen to this episode of The Amazing Seller for Scott’s valuable insight! The best way to leverage your email list. Many ecommerce sellers look at email list building as an effective tool to launch new products, but is that the best way to utilize an email list? According to Scott, the answer is, “No!” If you’ve been around the TAS community for very long, you know that Scott is all about building a long-lasting ecommerce brand. If you want to do that, building an email list is the smart move! If you are more focused on launching a successful product, Scott encourages you to connect with an influencer in that space and leverage their audience. To hear Scott expand on this topic and much more, make sure to listen to this engaging episode! [2:20] Why you should check out the TAS Breakthrough U. [5:15] Scott’s thought of the week, niche down! [9:45] Question: Can I use my email list to launch competitive products on Amazon? [13:30] Remember it’s a process! [15:00] Closing thoughts from Scott. 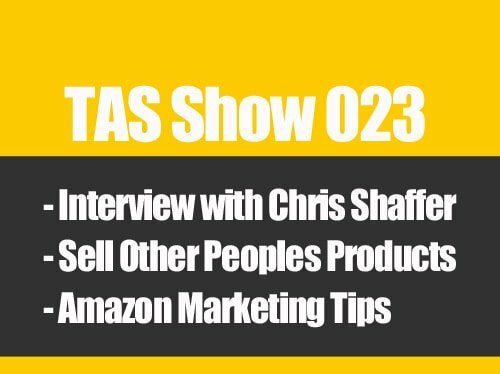 TAS 162 : (Hot Seat) Why Are My Sales Slow and How to Increase Them?